Soldiers' Angels - Who's Your Favorite Military Shero? Who's Your Favorite Military Shero? March is Women’s History Month, a time to honor women who have come before us to serve this great country. 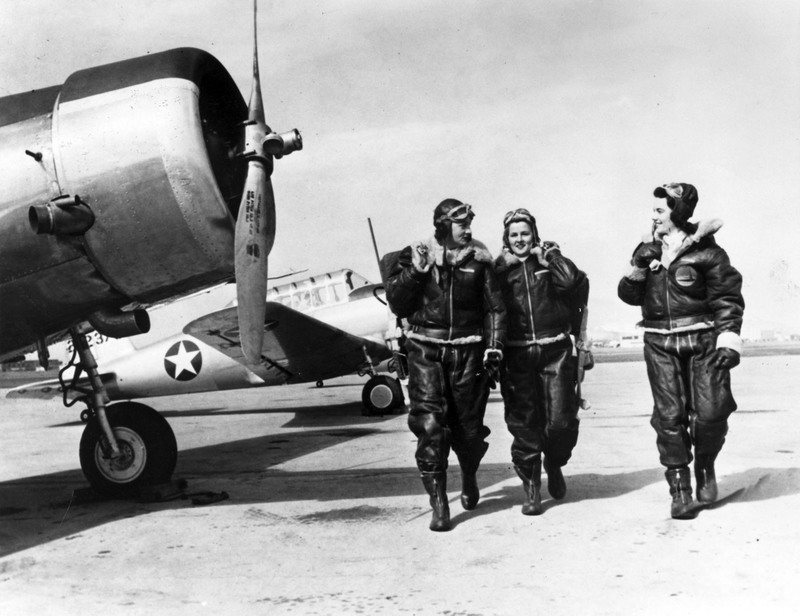 There are so many women in our military who have paved the way for women now. We asked our Facebook friends to tell us a little bit about their favorite military sheroes. Here’s what they had to say.